With all the advice out in the world on what you should spend money on and what you shouldn't—including some from yours truly!—it can sometimes be a landmine just trying to figure out what's worth your hard-earned dollars. And it really should be a decision you spend time thinking about--your money is far too important to throw away on things you won't wear, that won't last, or that will soon fall out of fashion. So we're going to make it real easy—below, you'll find 21 amazing accessories totally worth splurging on. And in the spirit of democratic shopping, we've also included several more budget-friendly options that look just as polished (read: expensive)—all of them, regardless of the price tag, will make superb additions to your wardrobe. 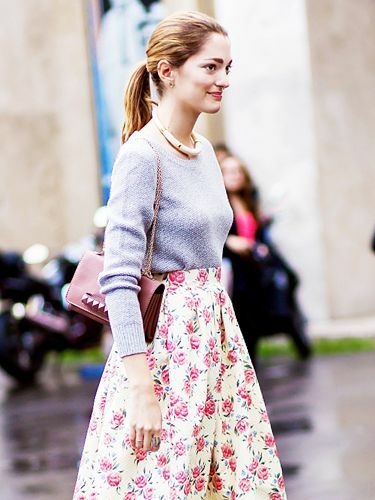 Scroll down for 21 accessories you can shop right now! 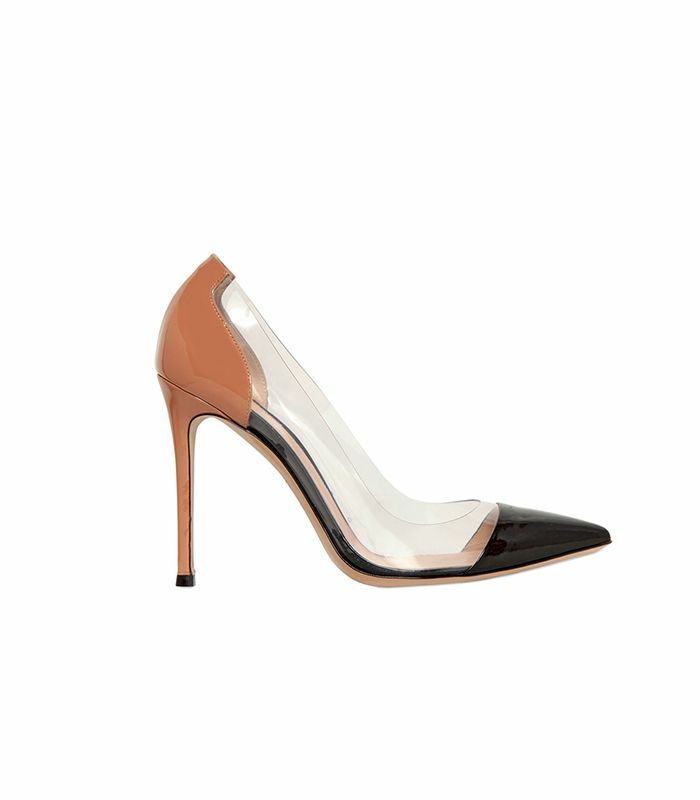 The sheer trend gets a very chic shoe treatment. A pair of metallic heels is worth splurging on, but this budget-friendly pair proves you don't really have to. You just met your new favourite summer sandal. As Chrissy Teigen proves, these stunning boots look good no matter what you wear them with. We're used to seeing tortoiseshell more on sunglasses than shoes, but we really dig these. A solid pair of mules is a must-have as we move into fall. The slingback element makes these loafers that much more fun. We're in love with the iridescent sheen of these shades. If you don't have a great pair of cat-eye shades in your collection, the time has come. For a pair of handmade spectacles, this price is really accessible. Riccardo Tisci's now-infamous Bambi theme gets a miniature treatment in the form of this adorable wallet. A super-cute textured wallet for $13. You literally can't beat that. More iridescence for you to peruse, buy, and love. The delicate pink shade of this hat makes it extra-feminine. A more wallet-friendly version in a cool-girl black? Yes, please. The ponyhair finish on this baseball cap takes it from basic to extra-luxe. This watch-meets-bracelet is already in our shopping cart. If serpentine shapes are your thing, you'll love this piece. The architectural feel of this ring has us totally enamoured. It's a blanket! It's a cape! It's amazing. Do you have any accessories you can't live without? Tell us in the comments below!